For the first time, TOKYOPOP is opening its creative vaults to make available a wealth of art assets to you, the mangafan. If you've been looking for a way to create your own manga, look no further! 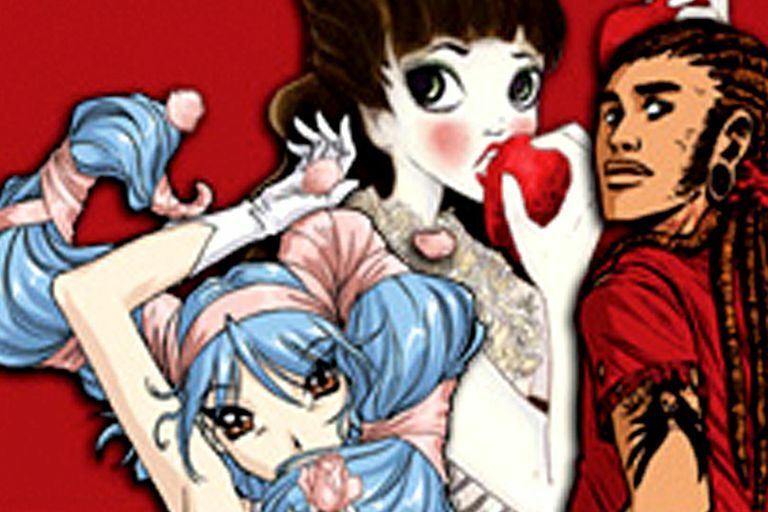 With TOKYOPOP Manga Creator, PlanetwideMedia packs its powerful but simple drag-and-drop graphics software with real TOKYOPOP art, to give you everything youneed to create your own manga! This is by far the coolest software I've seen in a while. I've been playing with it all weekend and turned my original manga into a colorful work of art. If you've had any notions about creating your own manga, this is the software for you! Lots of included images from popular mangas. Import your own images or artwork. Publish to the web, your blog, or in pdf format. Wish there were more clip art packages to buy. Can't figure out how to put the flipbook on my website. Would be great if you could add an extra frame to a layout template. Publishing options: JPEG, PDF, HTML. You also have a flip book feature and you can publish your manga to Hyper Comics too. Balloons, caption boxes, action words and clip art included in the content packs. TokyoPop's Manga Creator is a breath of fresh air. Easy-to-use, the drag-n-drop interface allows you to add, delete and re-arrange your pages and create a unique manga in color, black and white or both. There are tons of layout templates to choose from as well as over 300 pieces of TokyoPop artwork from popular manga series such as I Luv Halloween, Bizenghast, Shutter Box, A Midnight Opera and Ark Angels. Just pick your template, layout your art and add your balloons and text. You can even import your own artwork into the manga and its as simple as changing directories. For those of you that have been with me for a while, you might remember my own original, interactive manga, titled Sacred Fire. Since I already had quite a bit of storyline written, I decided to give Manga Creator a test drive and see what I could create. The result is a black & white/color mix using a variety of artwork from Manga Creator and a few enhanced pics of my own. I'm pretty wowed by it and I think you will be too. The only real downside is that you have to find the artwork that fits your story which can be a challenge at times but it makes for a fun afternoon. As for usability, the creation process is a snap but I had a small glich in the publishing. The program allows you to publish in PDF, JPEG and HTML formats and also includes a feature that will create a flip book for you. According to the help section, you should be able to copy the flip book directory to your webserver and it will work from your website. Well, the flip book works, but can't find my manga file. I've submitted a help ticket at the forums and will let you know how that turns out. And here's another tip - if you're publishing to HTML, you'll need to change the path for the images as it will initially be looking to your hard drive to find them. Is the TokyoPop Manga Creator Still Relevant 10 Years Later? Due to its 2007 release date and the fact that TokyoPop is no more active in the industry, the only viable options for getting a copy of the TokyoPop Manga Creator software is through online auctions and second hand resellers. Since 2007 a lot has changed in the publishing industry however and individuals no longer need special software such as this to get their work published. Many creators even self-publish their creations due to online services such as Amazon's Kindle and Comixology which removes a lot of the middle-man and rewards creators with more money at a faster rate. 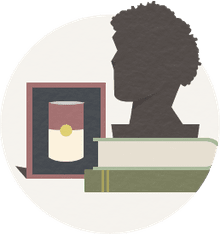 Should I Use Personal Ancestral File 5.2?